Looking for your next great vegan meal in Los Angeles? These new spots will satisfy all your cravings. Here are the newest places to check out the next time you're in the mood for vegan food. Leo's Superfood Bakery & Deli is a vegan and gluten-free spot, which offers baked goods and deli items. Its website bills its products as paleo, vegan, gluten-free, low-carb, grain-free, non-GMO and superfood. 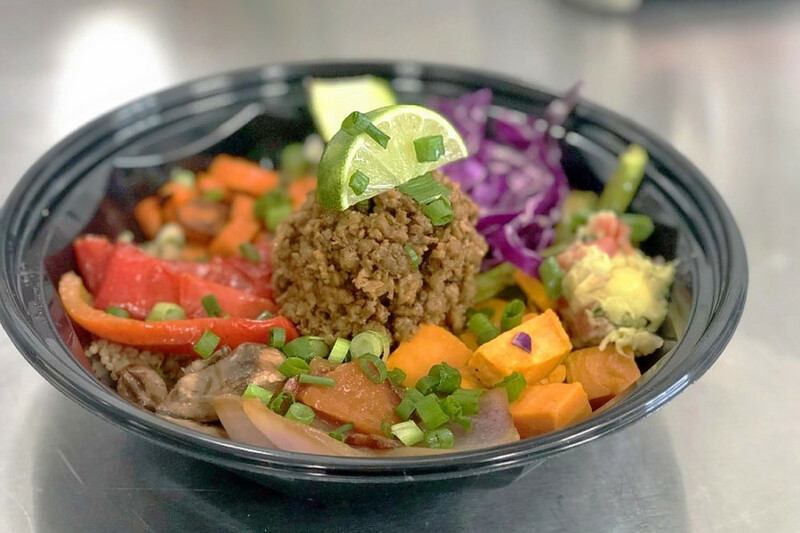 On the menu, look for all-day breakfast items including McLeo's Breakfast Muffin, with tofu fried egg and vegan cheddar, and Leo's Superfood Breakfast Burrito, with scrambled organic tofu eggs, soy chorizo, veggies and vegan cheddar. Yelp users are excited about Leo's Superfood Bakery & Deli, which currently holds 4.5 stars out of 21 reviews on the site. Yelper Tatum L., who reviewed Leo's Superfood Bakery & Deli on Nov. 17, wrote, "This place is great. It is totally affordable, which is hard to find for vegan/health food stores. The food is fresh and amazing. The protein pancakes, burrito and quinoa power bowl are all delicious." And Angelina W. wrote, "Overall, I am super impressed with the options on their menu. The chef told us that they will be expanding their menu soon with more options, such as vegan pizza. The quality of the food, which is healthy and flavorful, is equally impressive." Leo's Superfood Bakery & Deli is open from 7 a.m.-5 p.m. on weekdays, 9 a.m.-4 p.m. on Saturday, and 9 a.m.-3 p.m. on Sunday. Roots & Rye is a vegan spot, offering made-to-order bowls and toasts. Roots & Rye's current Yelp rating of five stars out of 64 reviews indicates rave attention from users. 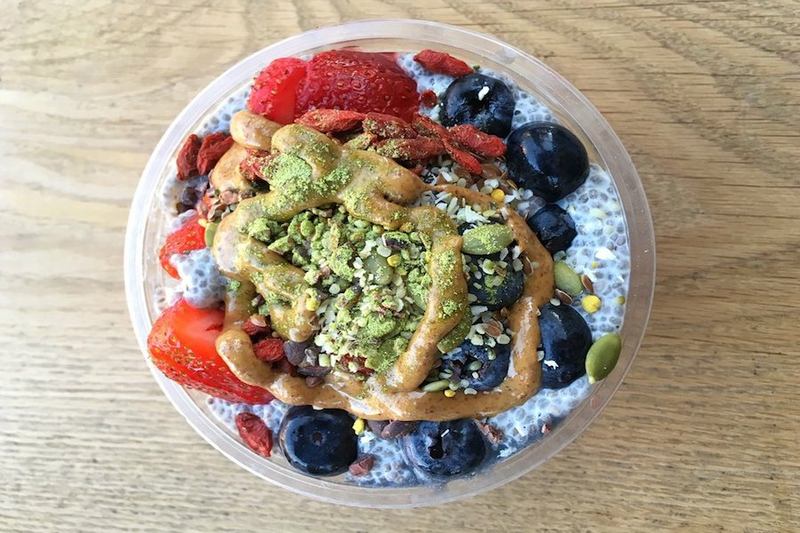 Yelper Princess D., who reviewed Roots & Rye on Nov. 29, wrote, "Hands down the best acai bowl in LA! All the food is fresh, organic and vegan." Nubia O. noted, "I love the variety of options and fresh ingredients they offer. ... 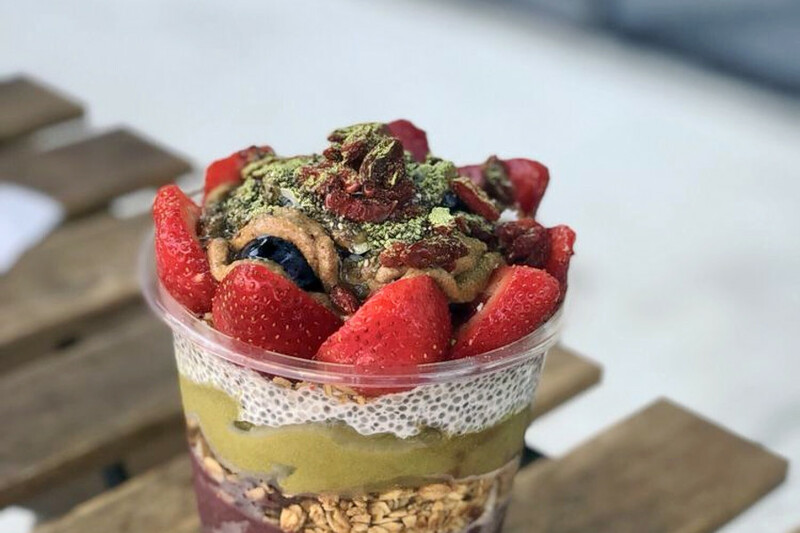 This place is not only acai/pitaya bowl heaven, but toasts heaven as well." Roots & Rye is open from 7 a.m.-7 p.m. daily. Solar Return is billed as a dessert boutique that serves custom gluten-free vegan cheesecakes that feature psychedelic designs. The menu also offers cake domes and pyramids, ice cream pops and tarts. The rainbow cake colors are made from fruits and herbs. The boutique also sells Prism of Threads vintage and handmade clothing and cosmic gifts. Solar Return's current rating of five stars out of five reviews on Yelp indicates positive attention from users. 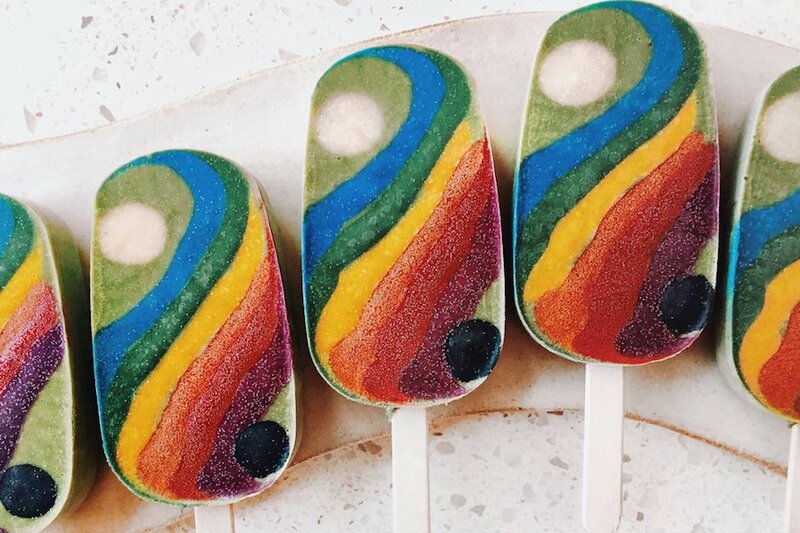 Christina P., who was one of the first users to visit Solar Return on Oct. 17, wrote, "The raw vegan cheesecakes and vegan popsicles are multicolored and artfully crafted masterpieces. There are different sizes available in both the cakes and popsicles." Yelper Shannon S. added, "Melt-in-your-mouth psychedelic rainbow treats! These are incredibly delicious vegan desserts. More often than not when you're trying to eat healthy, you compromise on taste or texture, but not with these beauties!"